Concert in BMC on the 29th of October, 2014. The concert features three generations of Dutch contemporary composers: the worldwide acclaimed Louis Andriessen, who is celebrating his 75th birthday this year, the 1965-born British Richard Ayres, who lives the Netherlands since the 90s, after finishing his postgraduate studies in composition with Louis Andriessen at the Royal Conservatoire in Den Haag, and Michel van der Aa, born in 1970, a truly multidisciplinary figure in contemporary music who combines composition with film and stage direction, and script writing. “The idea behind Zilver was to write a chorale variation as Bach did for organ: a long, slow-moving melody, combined with the same melody played faster. The ensemble is divided into two groups: the wind and strings play the sustained melody in chorale-like four-part harmony, and the rest of the instruments – vibraphone, marimba and piano – play increasingly fast staccato chords. The two groups play in canons. Transit combines material from the piano piece Just Before and Van der Aa’s short film Passage. 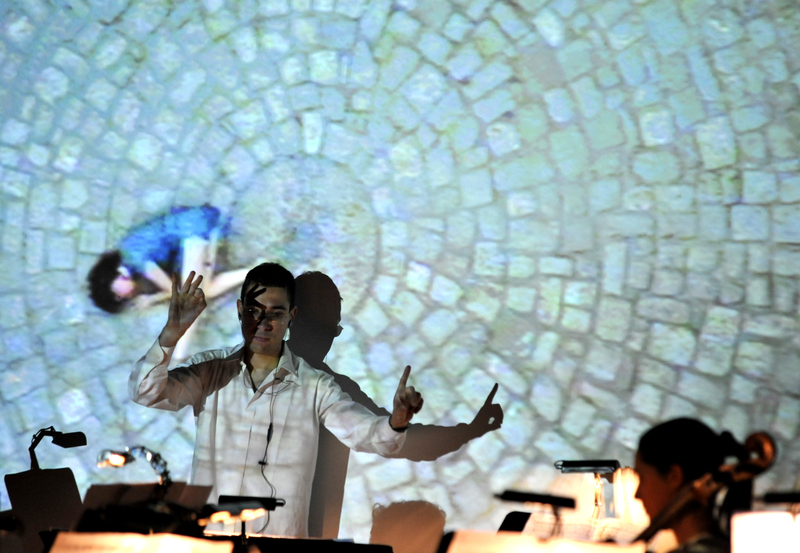 The movements of the pianist interact theatrically with the video projection, the focus shifting between the video projections and the virtuosic playing of the pianist. Richard Ayres describes the first movement of No. 34b, entitled Waltz as “a secret waltz to be played in countries or at times when dancing is not permitted”. Fragments of melody pass between instruments in short, sporadic bursts interspersed by the sharp inhalations and exhalations of breath of the remaining ensemble members. The Chorale of the second movement is a homage to painter Alfred Wallis and sees the cello and marimba playing a series of tremolandos moving step by step which conjure up an evocative image of the Cornish coastline where Wallis lived and worked. In Mask, musical layers are covered and revealed. Overtone ‘masks’ in the soundtrack transform the colour of the notes in the instrumental ensemble, shifting the sound texture. The acoustic material played by the ensemble is manipulated and snipped apart in the soundtrack. The musical layers within the ensemble and soundtrack overlap one another; sudden interruptions rip a hole in the texture, revealing previously concealed layers. THReNSeMBle first appeared at the Bartók Festival where they played Pierre Boulez’s Dérive 1 as a reference piece and some compositions by young Hungarian and American composers connected to Boulez’s music. Their goal is to perform works of composers from the youngest generation. They had several world premieres of young Hungarian composers in Hungary and abroad (pieces by Péter Tornyai, Samu Gryllus, Rafal Zapala, Marian Lejava, Marcell Dargay, etc. 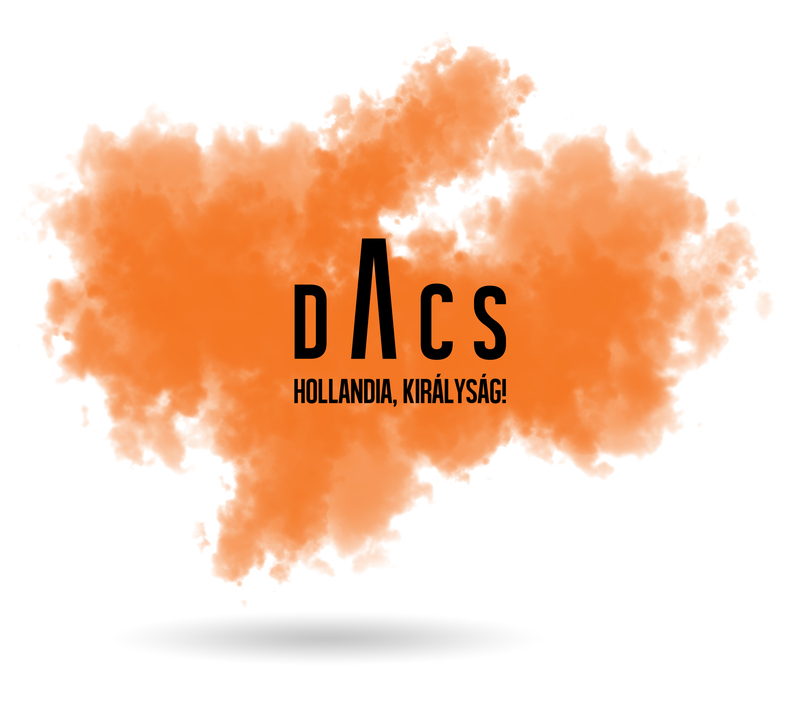 ), as well as performed Hungarian premieres of pieces by Gyula Csapó, Georg Friedrich Haas, Yannis Kyriakydes, or at the present concert by Louis Andriessen, Richard Ayres and Michel van der Aa. Next year they will premiere pieces by Philippe Manoury and Matthias Pintscher.